Celia Sanchez, a courageous and impactful leader behind the Cuban Revolution worked closely with Fidel Castro, Che Guavara and Frank Pais. 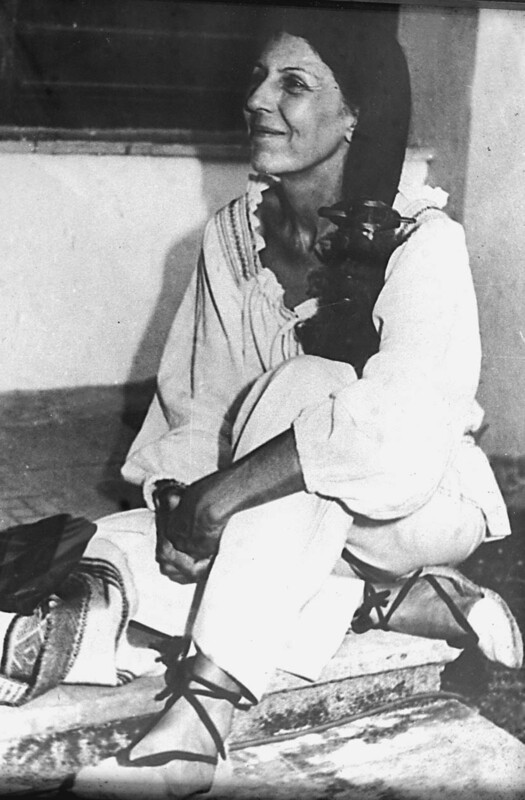 Celia worked in the early days of the revolution communicating with Fidel, organizing rebels and providing necessary supplies before even meeting Fidel in person. Once they did finally meet, they became close friends and confidants. Celia Sanchez eventually became Secretary to Fidel Castro when they successfully took power in Cuba and defeated the Batista regime who murdered around 20,000 people in the 1950s. Some of Celia’s contributions to the revolution include leading combat squads, building a field hospital, a civil administrative building and other facilities within a large military complex in the Sierra Maestra mountains. Celia would help facilitate the travel and arrival of the international press to meet with Fidel and other members of the Cuban revolution. In September 1960, Celia went to the United Nations in New York with Fidel Castro and members of their delegation. They were forcibly removed from their accommodations and moved to a hotel in Harlem where Malcolm X, Egyptian President Nasser and Indian Prime Minister Nehru came to visit Fidel’s suite there. Celia took the initiative to preserve the history of Cuba and establish its cultural identity promoting Cuban tourism and starting businesses including the Cohiba cigar factory and Coppelia ice cream parlour. She also established Lenin Park on the rim of Havana, which used to be the site of a toxic textile factory. Celia dedicated her life to the liberation, well-being and success of the people of her nation and made tremendous sacrifices. She continued to be committed to her work selflessly until she passed in 1980 at the age of 59 from lung cancer. Fidel Castro recently passed away November 25th of this year at the age of 90. Fidel supported revolution in Africa by supplying several African nations with Cuban troops. Celia Sanchez is known throughout the globe and even has a school named after her in Zimbabwe. For more on Celia Sanchez, check out “One day in December: Celia Sanchez and the Cuban Revolution” by Nancy Stout.